There is an opportunity to better prepare young people for the world of work. 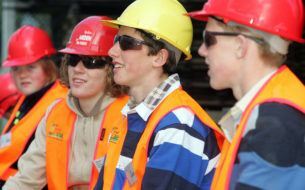 Currently in Australia, careers learning starts too late, has inadequate work exposure opportunities and is fragmented. There is an opportunity to introduce a new model that makes better use of existing resources and delivers better outcomes for young people and employers. 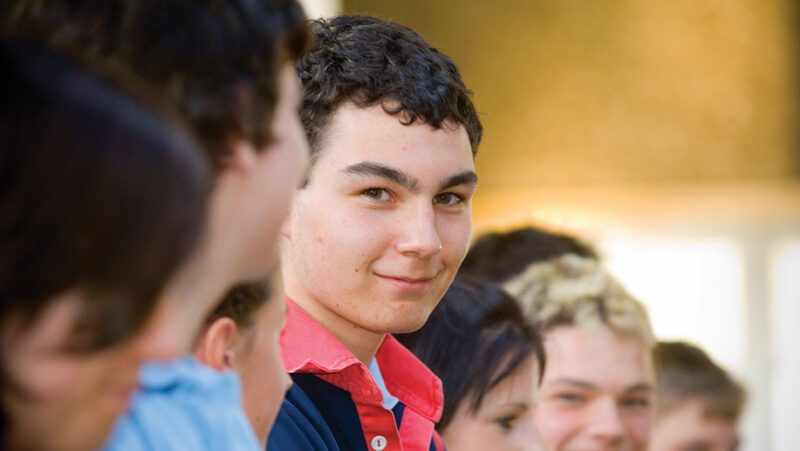 Social Ventures Australia, Beacon Foundation and the Foundation for Young Australians have developed a model of careers learning that starts earlier and brings together educators, employers and parents. No single program will solve the challenges of transition from education to employment. Beyond the Classroom combines the most important aspects of careers learning to change the game. Learn more about Beyond the Classroom (PDF, 462KB).